Whether for prototypes, test devices or other small series: they all have one thing in common. 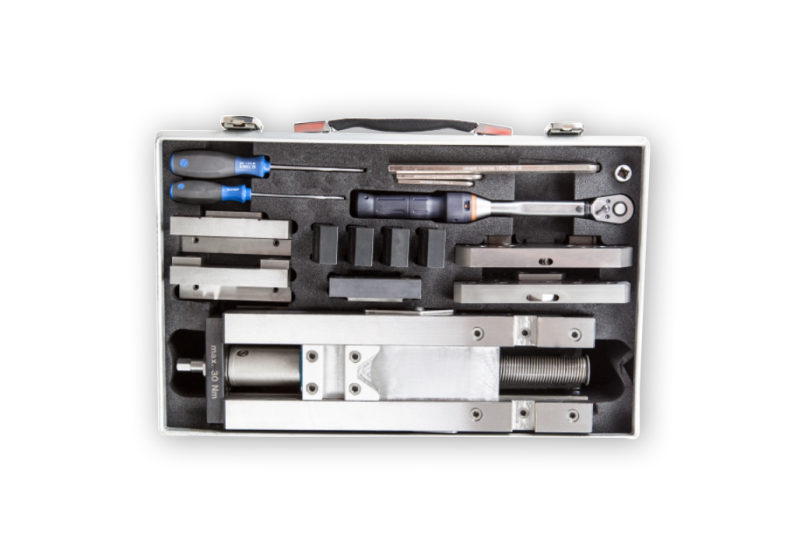 Fast replacement of various clamping jaws, comprehensive range of accessories for changing from first to second clamping and location holes for most zero point clamping systems offer maximum flexibility. The range is rounded off with vices which can be simultaneously used for unmachined parts and pre-machined workpieces. The increasing complexity in production and increasing variety of component versions present new challenges for production processes. 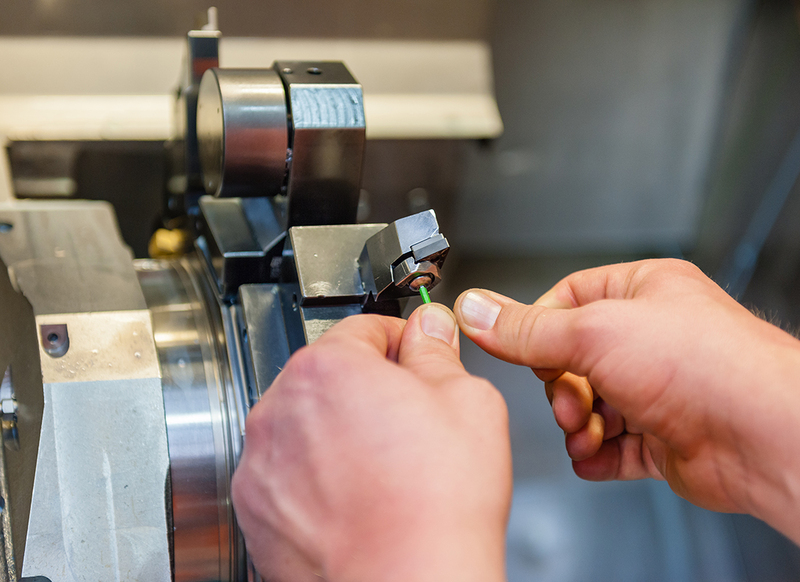 Because especially in small series production, clamping of a workpiece takes up valuable time. 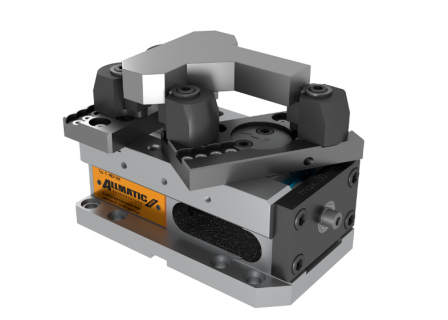 The proven clamping systems of ALLMATIC, such as the TITAN 2 K-M-L, turn this challenge into a clear competitive advantage. The ALLMATIC pull-down technology prevents the workpiece rising when clamped and positions it extremely precisely in the clamping system. The customer thus achieves a parallelism of ≤ 0.02 mm of the workpiece to the guideway. 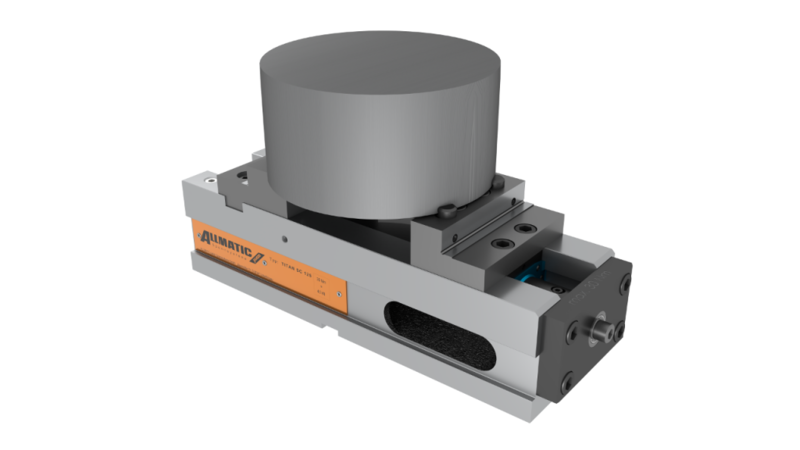 Repeatability with ALLMATIC clamping systems is a key factor for reproducible results with consistent quality. Clamping of unmachined parts, flame and saw cuts by penetrating the workpiece with hardened and replaceable GRIPP elements. Carrying out several machining steps consecutively on a workpiece which is clamped once significantly reduces lead times and unit costs. For 5-sided machining, the workpiece must be firmly clamped so that the machining forces do not loosen it in 5 different directions. However, the machine tools must be obstructed as little as possible by the design of the clamping system. 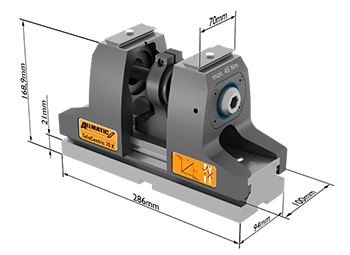 For this reason, the corresponding ALLMATIC clamping systems have a minimum and constant interference contour. The Allmatic GRIPP technology is the surest way to clamp complex, irregularly shaped workpieces. The “GRIPP teeth” bite into the material of the blank up to a depth of 1 mm. This ensures optimum form closure between the workpiece and the jaws. In the case of steel, for example, this generates a holding force of approximately 40kN transverse to the clamping force. As a comparison… with smooth clamping surfaces, transverse forces can usually not be greater than 6kN. 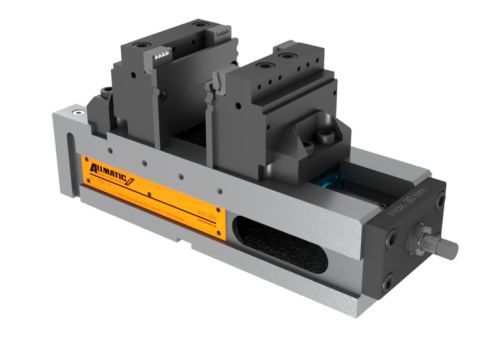 Our GRIPP technology combined with the wide range of standard Gripp jaws can dramaticaly reduce set-up time and material costs. You can clamp without the need for costly and time consuming pre-stamping, and complete the first and second milling process with only one pair of jaws. The clamping edge loss can be reduced to 3mm, thus optimising material costs. The operation of our vices is intuitive, safe and ergonomic. The mechanical force amplifier ensures a clamping force of at least 40kN by only 30Nm torque. The quick and easy positioning of our vices is guaranteed thanks to the standard fixture bores for zero-point clamping systems. The proof of the pudding is in the eating: Test the ALLMATIC clamping system of your choice where it is to be used – in your company. Free of charge for 2 weeks. Do you have questions about our products? 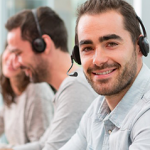 We shall be pleased to answer them – by phone or by e-mail. 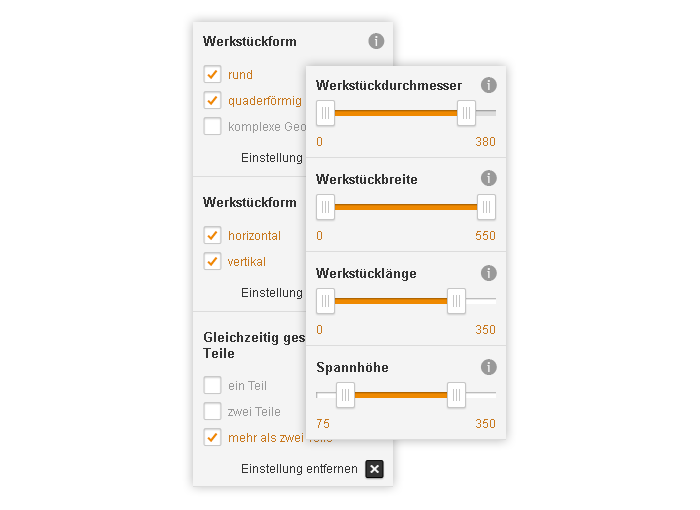 For orders of € 20.00 or more, we ship your order free of shipping costs within Germany. With 3D drawings, you can learn all about the structure and operation of an ALLMATIC clamping system. The high-quality products of ALLMATIC are also subject to a certain amount of wear. 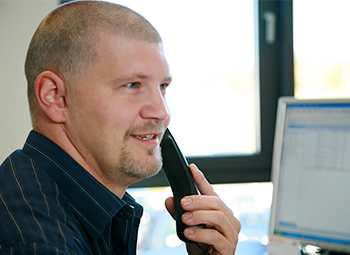 If a repair is necessary, please contact us directly. If required, we shall repair your clamping system within 24 hours.